Think forward-thinking. Think revolutionary. Think big. Think TeamAhead. 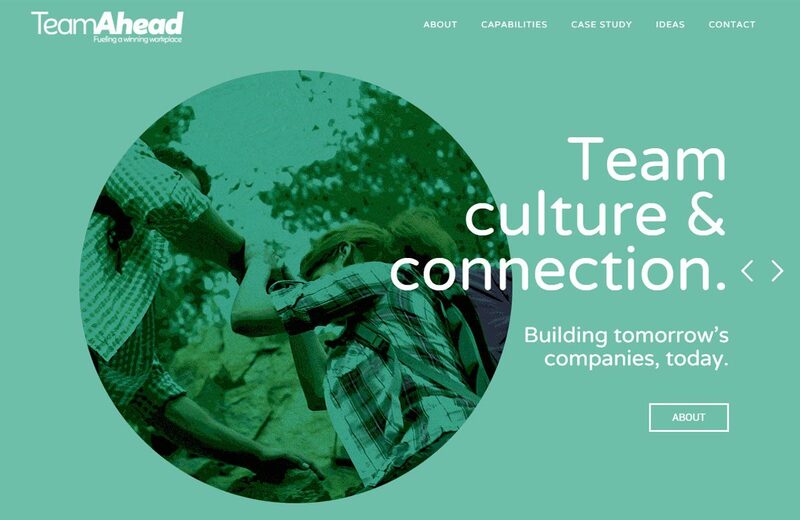 TeamAhead is designed for companies looking transform their company culture and get ahead in today’s competitive economy. 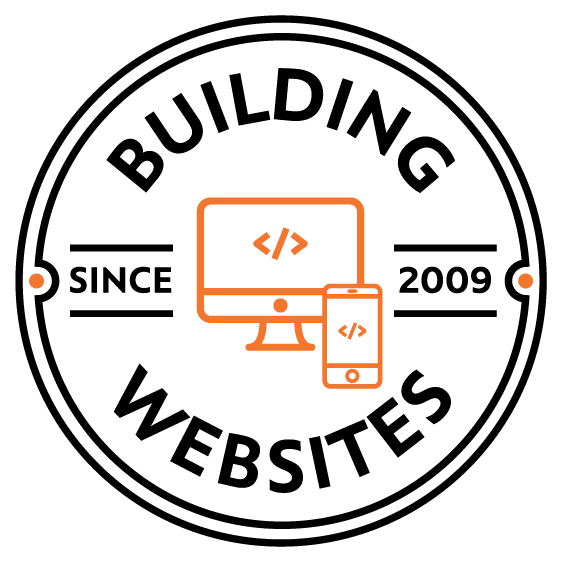 We met the challenge of creating its website with a whirlwind creativity and fun. Our creative laboratory set its gears in motion, embracing bold headlines, playful functionality and crafting a narrative that builds an iron framework for future brand stories.